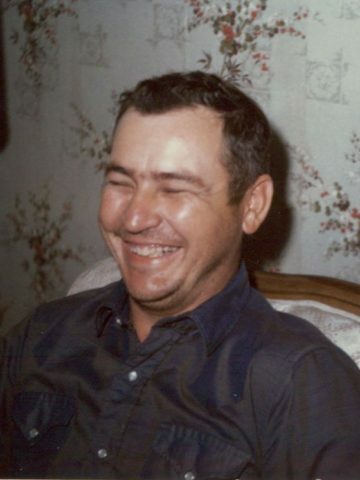 Ronald Landon- Age 84, November 13, 2018. Preceded in death by his parents, Rubye and Clyde Mayo; brother, Horace Landon. He is survived by his wife, Glenda Landon; daughters, Denise Lunn (Bart) and Melissa Clifton (Gerald); grandchildren, Chad Lunn (Nichole), Caytlin Lunn, Danielle Lunn, Landon Clifton, Samuel Clifton and Ean Clifton. He served in the U.S. Air Force and he was an avid UT and Predators fan. A visitation will be from 12-2:30 p.m. on Saturday, November 17, 2018 at Harpeth Hills Funeral Home followed by a private service. Great friend and roommate,He will be missed. RIP Ronald Landon.